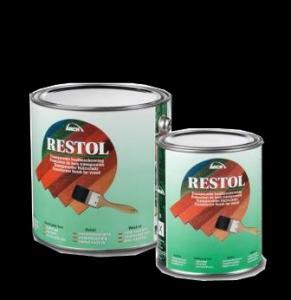 Restol® translucent and opaque tinted oils, for the protection of exterior woods. 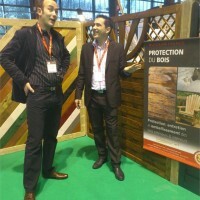 It does not flake, is resistant and water repellent. 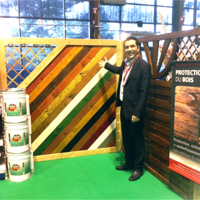 Dutch chalet oil, top range protection for woods exposed to weather impacts and UV. Developed in order to dry slowly, dry extract rate > 90%, colorless. 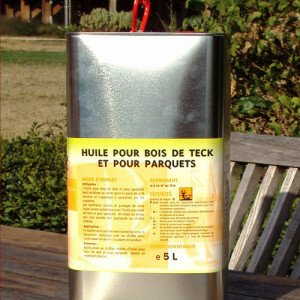 Exotic wood oil: saturator for maintenance and beautifying of exterior and interior woods. 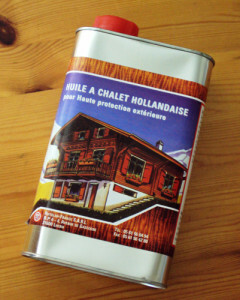 Waterproofs and nourishes. 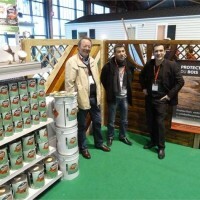 Swedish tar: Highly persistent protection for exterior wood, even when buried or under waterline. 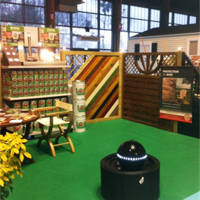 Brown/black color, 100 % natural.